Although they may appear dull and insignificant to some of us, transactional emails are probably the most important type of email you will send out to your customers. They’re also your most likely source of clicks – especially seeing as 64% of consumers find them the most valuable type of email in their inbox. If you perfect your transactional emails, you are making the most of the opportunity to show your customers who you are as a business by taking advantage of high open rates. What counts as a transactional email? Your subject line is the chance for you to explain the gist of your email in just a few words and make readers aware that it’s relevant to them. 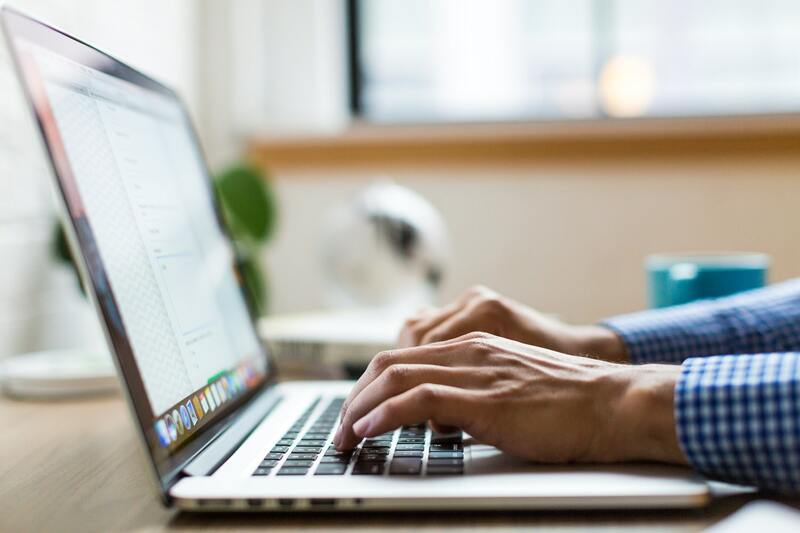 With transactional emails, it’s more important than ever to make this subject line concise and to the point so your readers don’t scroll past it in their crowded inboxes. For example, “Your order has been dispatched!” is a great way of clearly communicating a shipping confirmation. It’s clear and concise: your customer knows exactly what the email is about and will be much more likely to open it and view the information. In order to make the recipient feel valued, you should consider incorporating personalisation placeholders into your transactional emails. One really easy way of doing this is by including the customer’s name somewhere in the message. 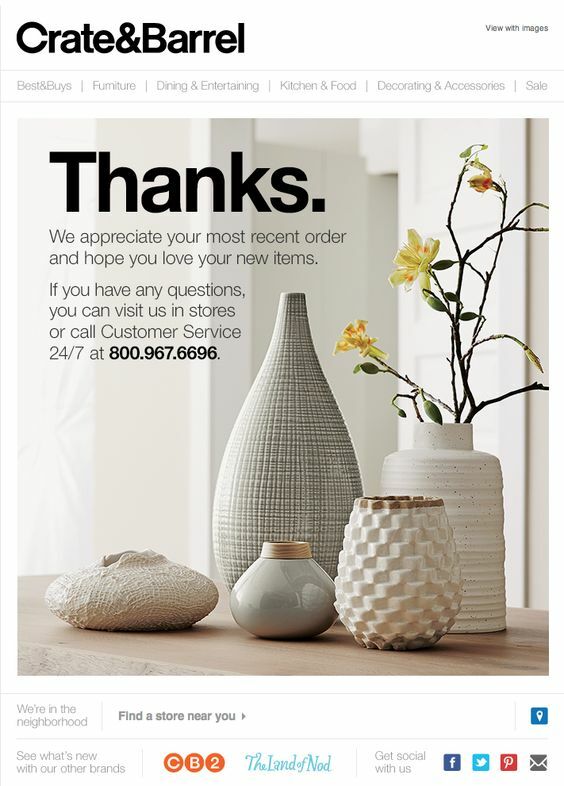 We love this email from Everlane as an example of personalization. The customer’s name takes centre stage! Use first name placeholders to add an element of personalisation to your emails. In order to maximise on potential sales, it’s important to try and upsell as much as you can to customers. Advertise new products, offers, and featured deals in your transactional mails, and you will benefit from maximum exposure. As illustrated in the example below from Shoedazzle, it can even be effective to advertise to customers who have just placed an order. 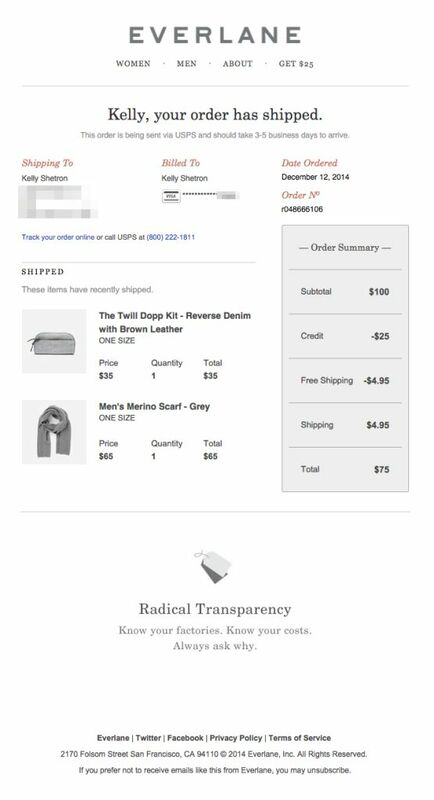 Don’t be afraid to upsell to customers by advertising new arrivals in your order confirmation emails. Your business most likely sends out dozens of transactional emails every day – making them the face of your brand (think the digital version of customer service staff.) For this reason, your transactional email designs should be vibrant, eye-catching, and interesting. Experiment with colors, fonts, design elements, and more to create the perfect transactional template for your business. 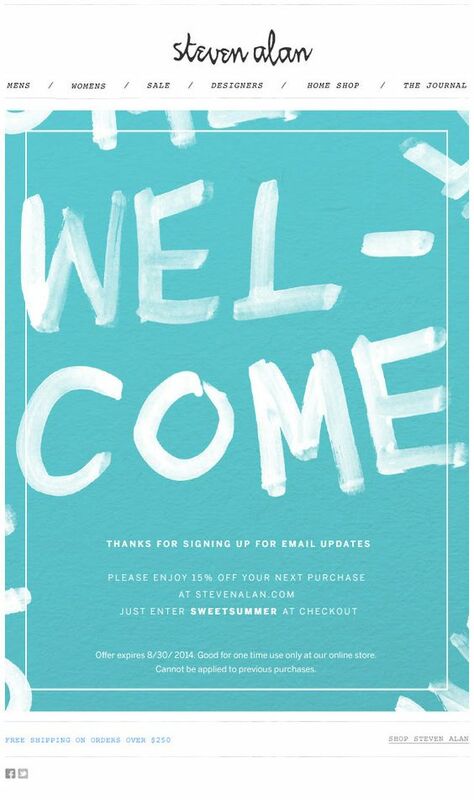 This email design from Steven Alan is an inspiring example of how you can make even a simple welcome email standout and represent your brand. Make sure your transactional emails are eye-catching and represent your brand well. To take advantage of the high open rates of transactional emails, you can also add a CTA (call-to-action) to the email body. One effective CTA is the social media sign-up. Inspire your customers to follow you on social media by including a CTA and a link to your Twitter/Facebook/Instagram at the end of the email message. Include links to your social media platforms to let customers know where they can connect with your brand. We hope you found these tips for transactional emails useful. Take this opportunity to really benefit from the hidden gem of the email marketing world!